Among the top vendors PocketBook participated at DISTREE APAC that took place in Singapore on 8-10 November 2017. DISTREE APAC is a powerful networking platform for vendors and high-level buyers to focus on business development on key Asian markets. In the series of one-on-one meetings PocketBook representatives introduced the modern e-reading technologies on the example of PocketBook products and discussed cooperation prospects with the senior retail and distribution executives. 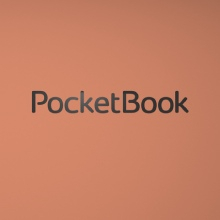 PocketBook had a perfect opportunity to present one of the latest products to the whole audience of the event in '60 Seconds to Convince' program. 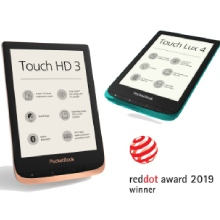 For the session PocketBook chose the new e-reader PocketBook Touch HD 2 with perfect screen characteristics, audio functions and SMARTlight guaranteeing a smooth light balance for harmonious reading day and night. That was a great chance to draw the attention of the potential partners in the Asia-Pacific region to one of PocketBook flagship models.